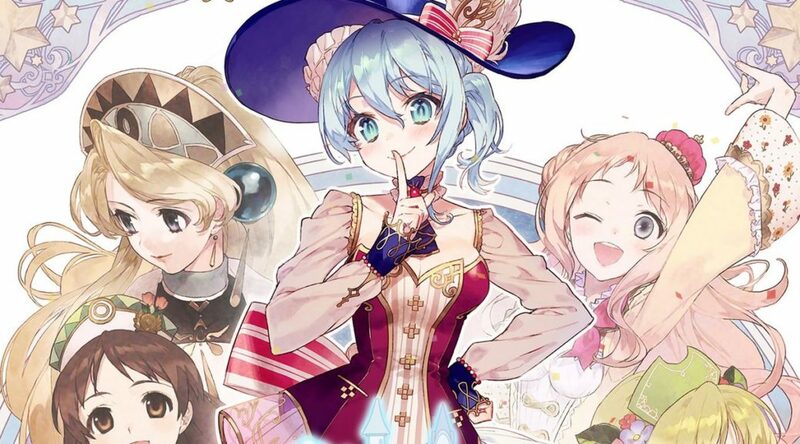 Dengeki Online has announced spin-off Atelier series title Nelke And The Legendary Alchemists will be released in Japan on November 1, 2018. In Nelke And The Legendary Alchemists, players build and grow a town with the help of its villagers. At the time of writing, Nelke And The Legendary Alchemists is scheduled to launch on Nintendo Switch in Japan, with no word on a western release.